Here it comes the new platform Atom Braswell! Braswell is the phase of the tick baytrail platform. We should remember that in the tick stage there is the reduction of lithography; in fact we move from 22nm to 14nm of the baytrail Braswell. 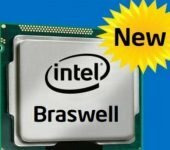 Intel actually uses this reduction in the processor die to make improvements to the previous phase of tock. In the case of Braswell it was introduced the new series of HD400 GPU. This new serie significantly improved the performance ratio consumption and increased the frequency of 1600MHz RAM. All this translates into the ability to manage up to three separate video images and a significant reduction of the TDP (thermal power desing – maximum heat generated by the CPU), leaving the performance level almost unchanged. In order to complete this comparison it is useful to analyze performance, computational and graphics, in relation to the TDP of the CPU N3160, comparing them with the N2930 baytrail version. From the computational point of view the performance are almost identical but we have a reduction of 20% in the TD. Below you can find a list of the embedded CPU (with availability of 7 years from the launch date) available for the industrial market. 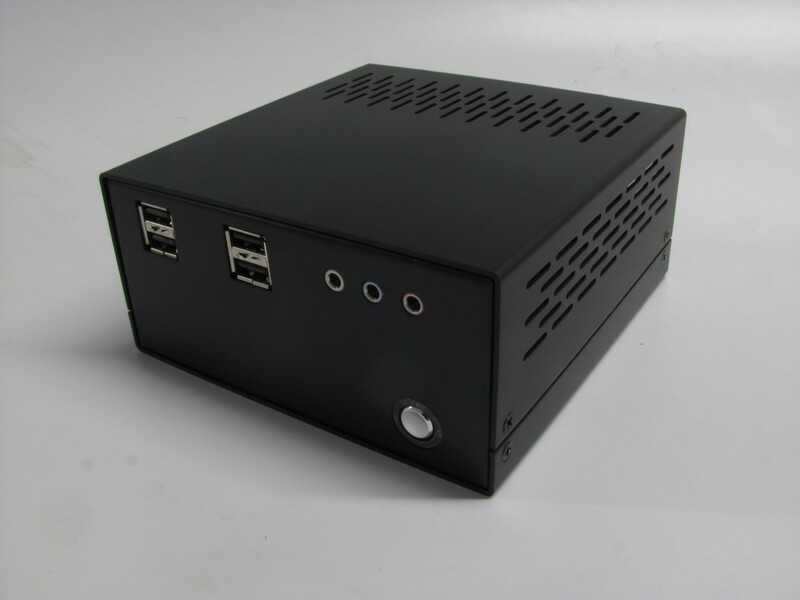 An example of implementation of the Braswell processor is the Pico itx board model BW051. The rich set of features is completed by two mini PCIe series: one full size to add expansion cards and one for mSATA. For this card, like all others, Tpole is able to engineer and deliver ad hoc fully customized chassis. By installing additional features on mini pcie, eg. two ethernet ports, you can offer a large number of options while maintaining a high level of integration.